Transforming the ordinary, David Bryson and Burnhead are experts at converting an old barn or farm steading into a beautiful new living space. 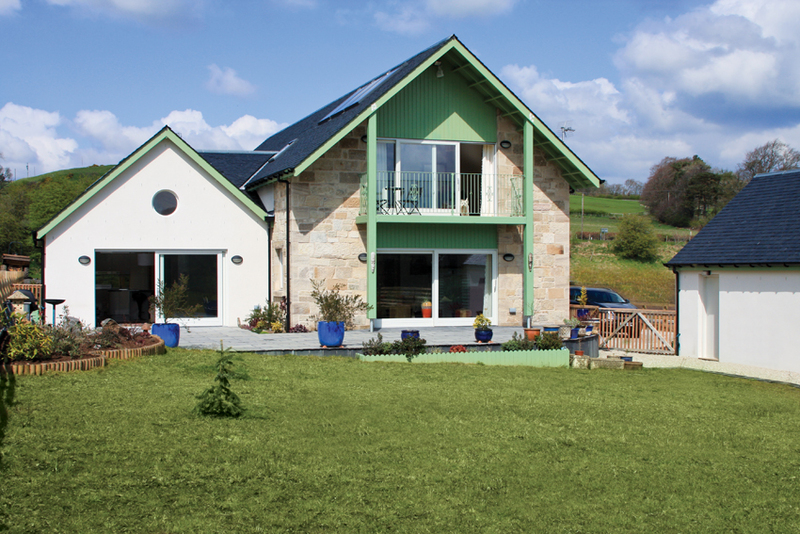 Burnhead specialises in the renovation and conversion of old and agricultural buildings into unique character residences that incorporates the latest home comforts and technology without a major change in external appearance. Disused barns and farm buildings are often in conservation areas. Not only do these buildings need sympathetic design to blend with the surrounding area, but also sympathetically restored to provide a finished conversion retains its original character, fulfils modern building regulations and be a comfortable and efficient home. 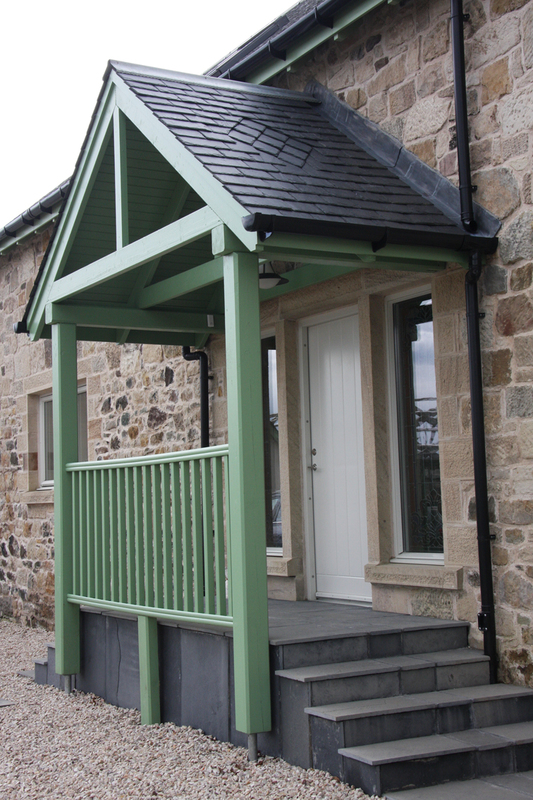 Our barn conversions at Floors Farm, Strathaven showcase our work, beautiful fit and finish with all modern luxuries, sympathetically designed to retain the history and charm of the building.